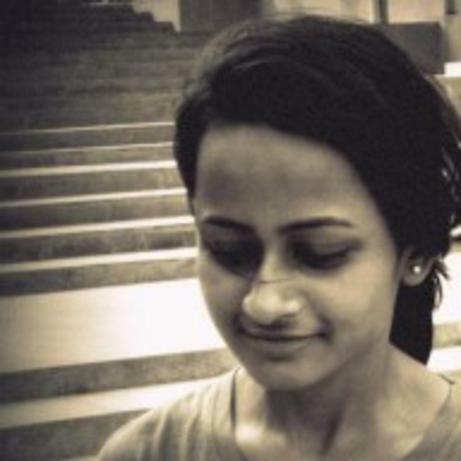 Mohana Das is an aspiring writer from Kolkata, India. The Acoustic Ink describes her as “a mender of words”, and says “Quilting the most delicate form of words, her stunning imagery is alluring and unrelenting.” Her poetry has been published, or are upcoming in anthologies by Silver Bow, Acoustic Ink etc. and have been featured on vox poetica, Vayavya, The River Journal, Open City 360 blog and The Brinks Gallery.